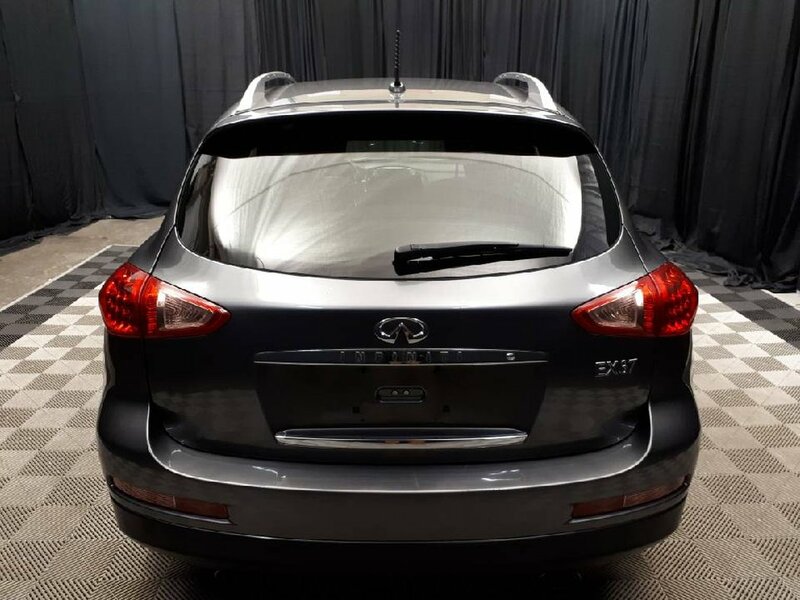 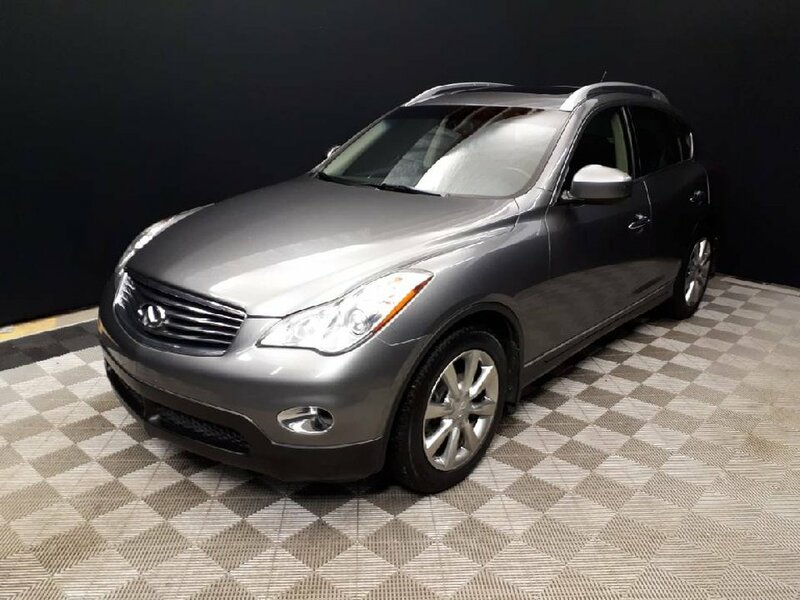 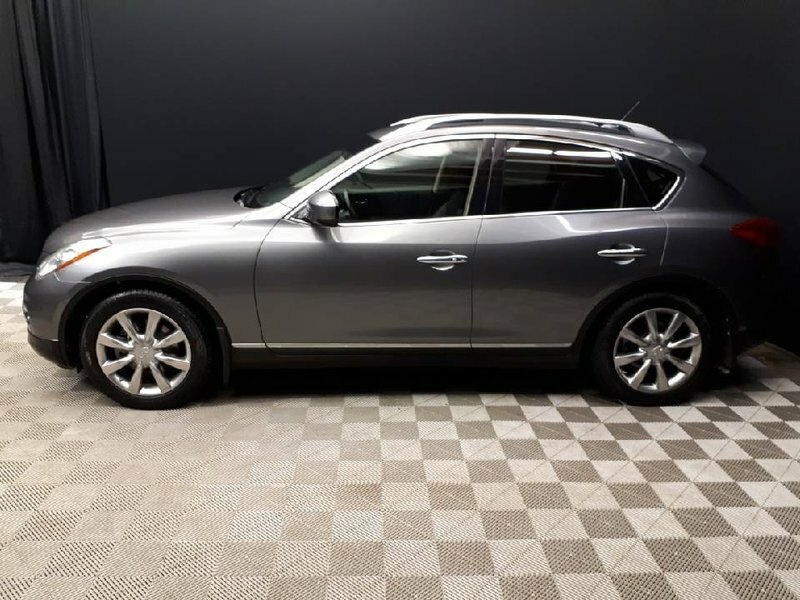 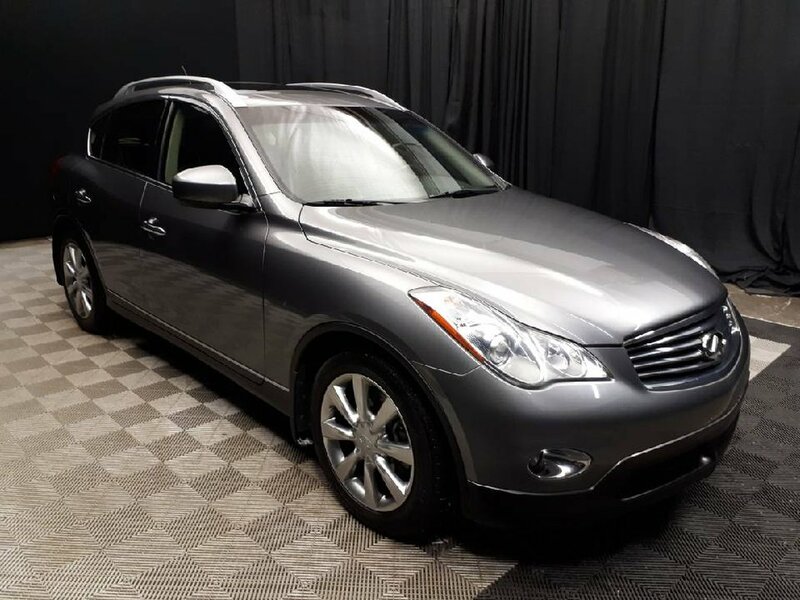 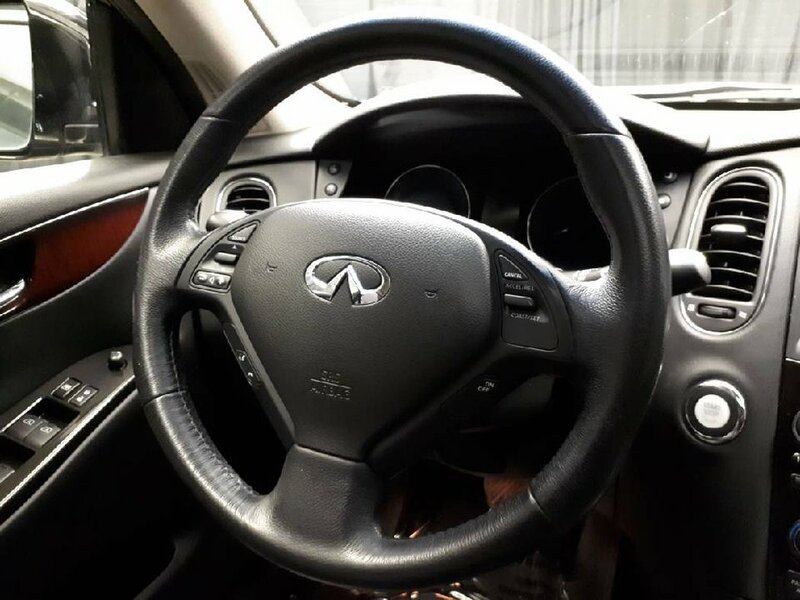 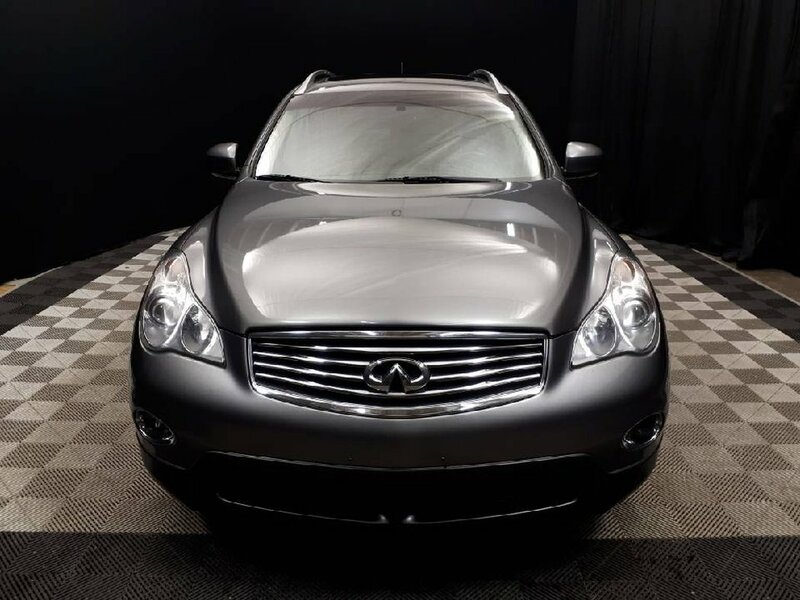 Infiniti is known for making elegant and reliable vehicles, and this EX37 is no exception. 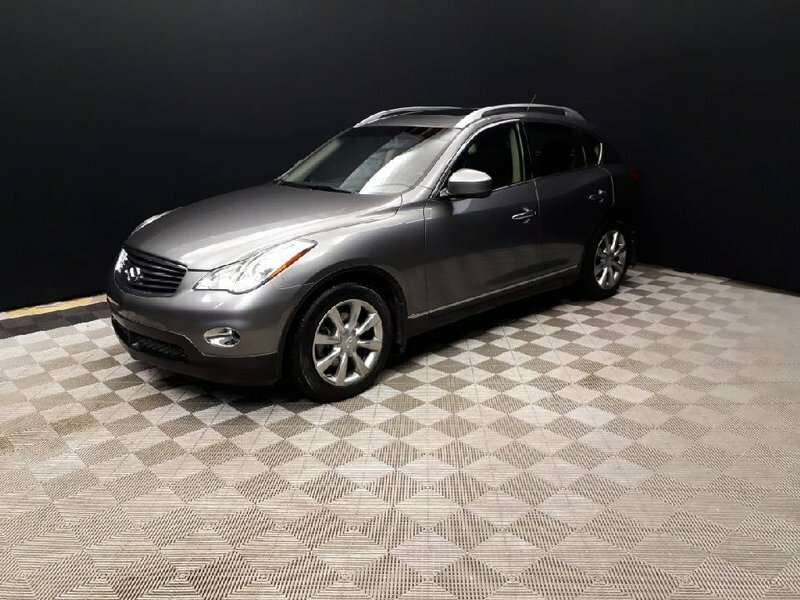 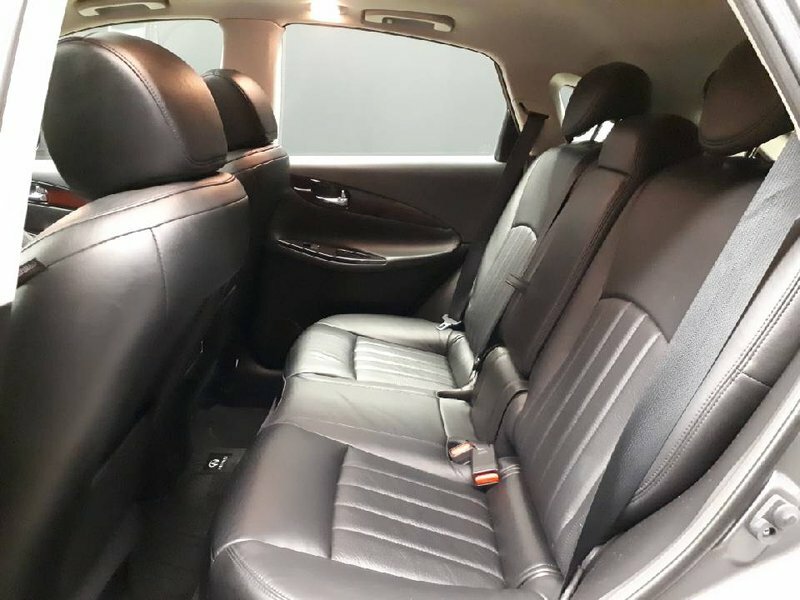 If you are in the market for a vehicle that is luxurious, affordable, and low maintenance, this SUV is perfect for you. 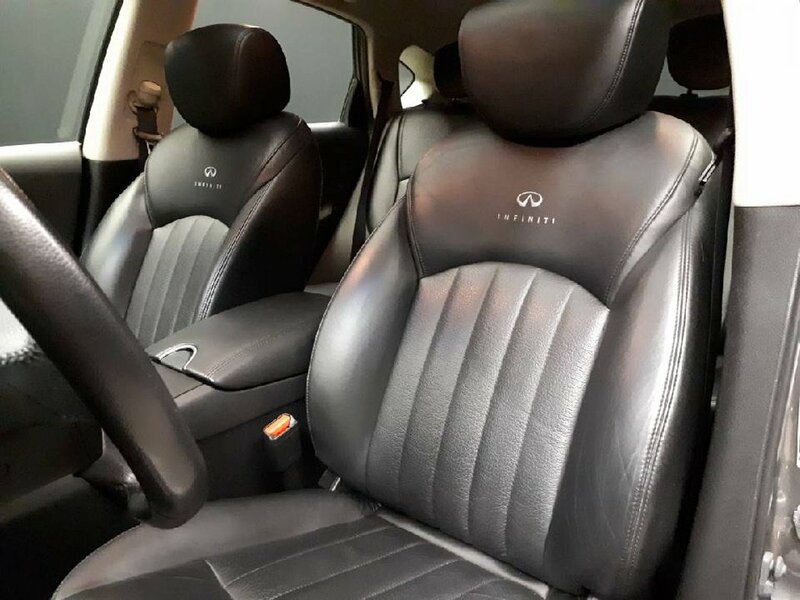 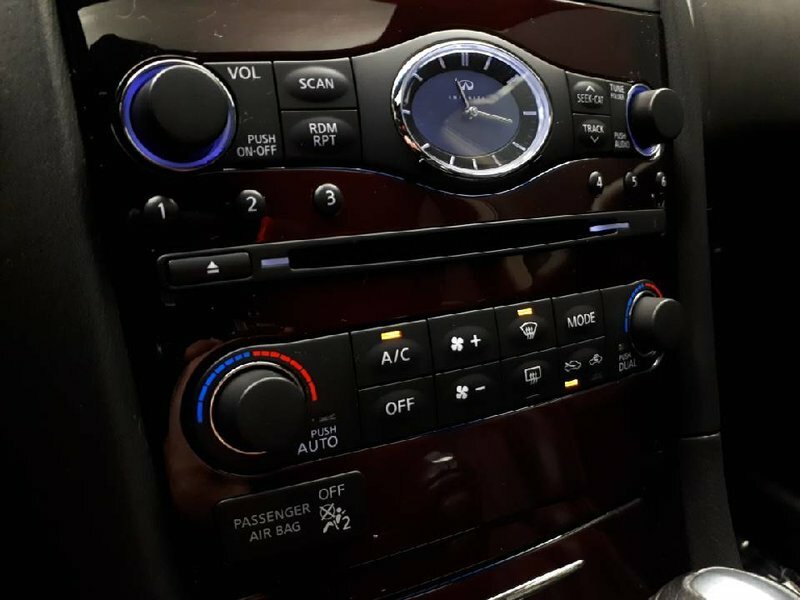 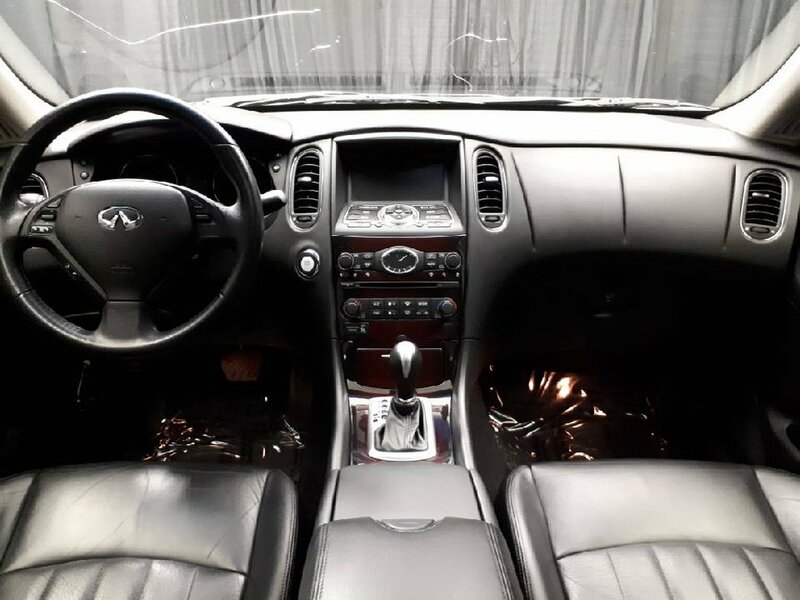 From the stand-out design of the exterior, to the level of craftmanship evident in the interior, this Infiniti has it all. 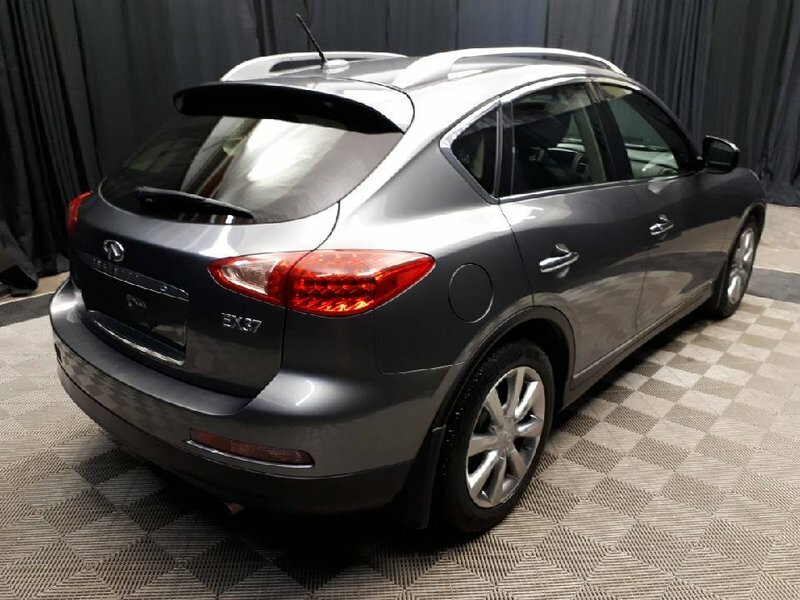 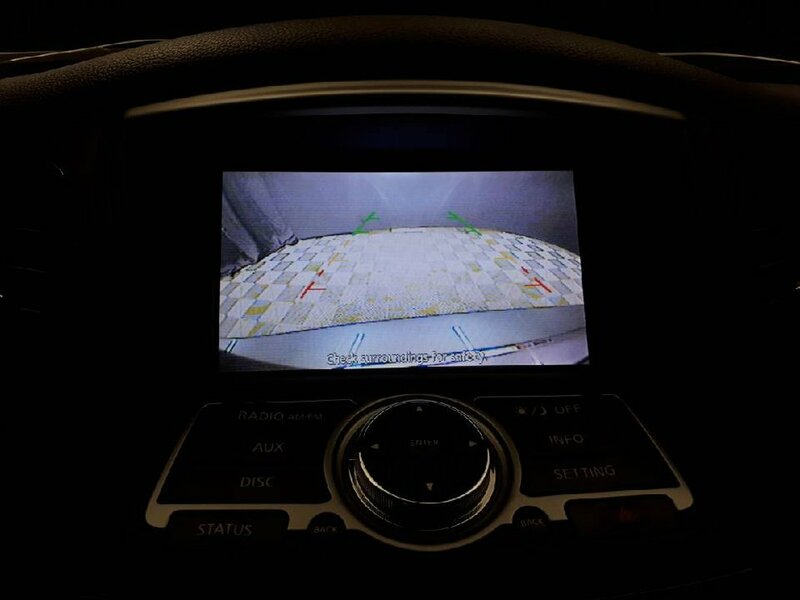 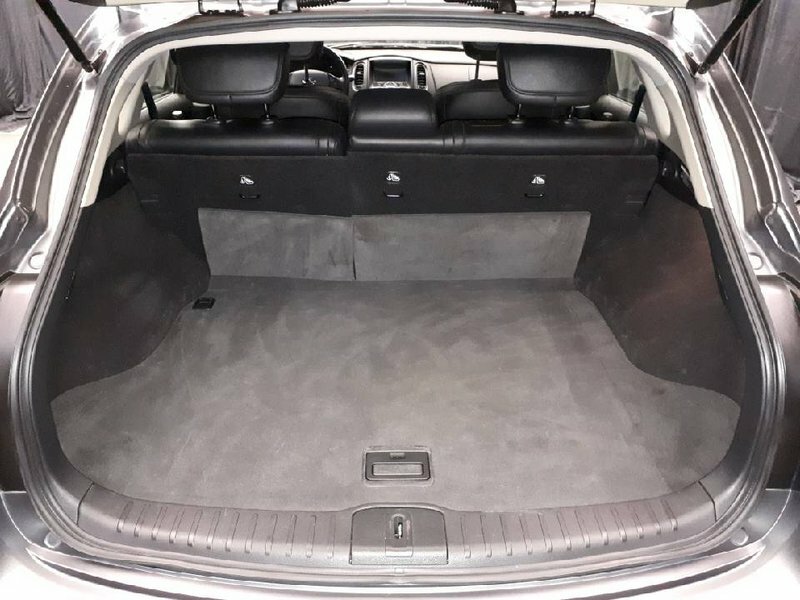 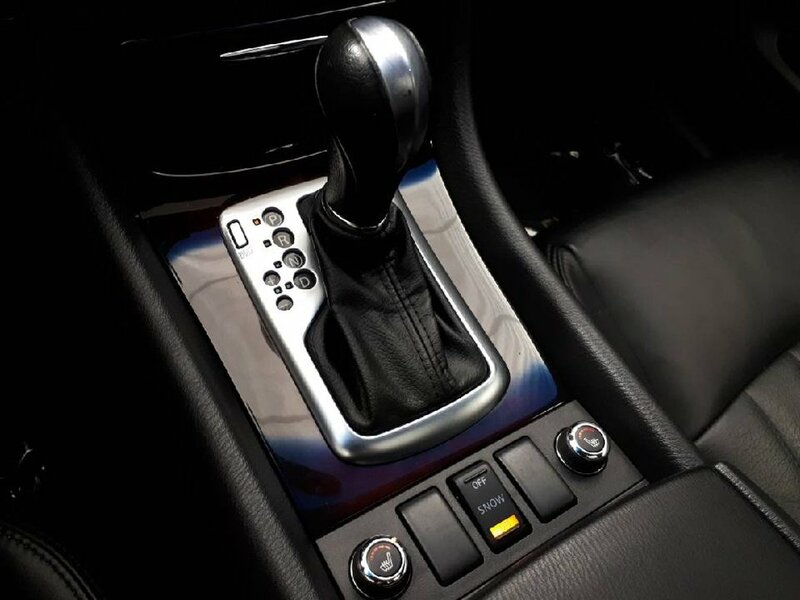 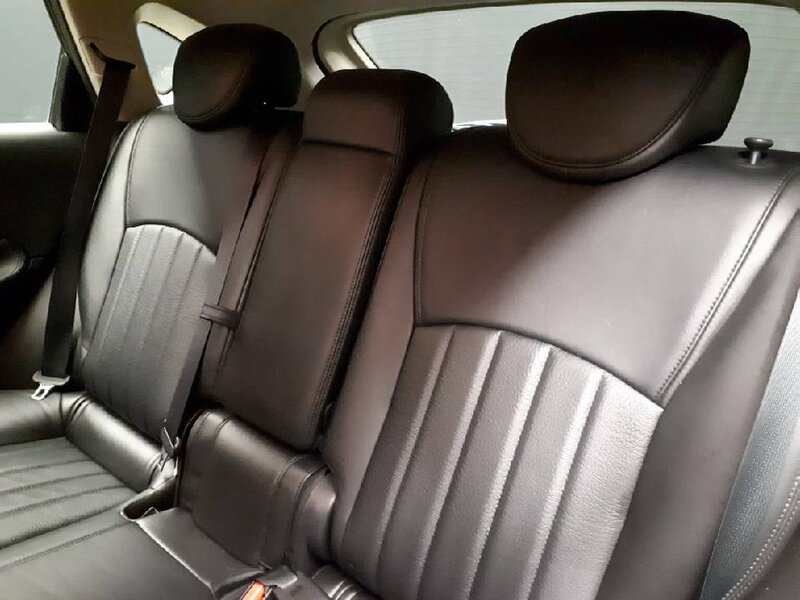 At first glance, it is evident the previous owners kept extremely good care of this vehicle, because this EX37 is in stunning condition inside and out. 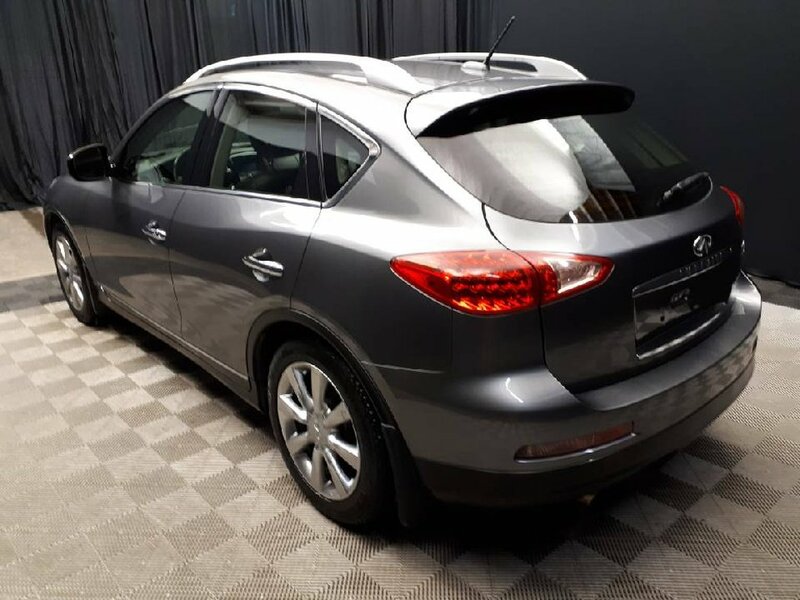 Coming to us from the original owners with a claim free history report, and 2 original keys, this EX37 is ready for its next adventure!